I'd love to see your LOW OPTION Camaro's and Firebirds, I'm especially fascinated with early third gens with 4 or 6 cyl, completely stripped cheapskate plain jane models. The kind you never see. They give me a weird sense of nostalgia. Whenever I see an early third gen with whitewalls or completely void of any kind of ground effects it interests me. 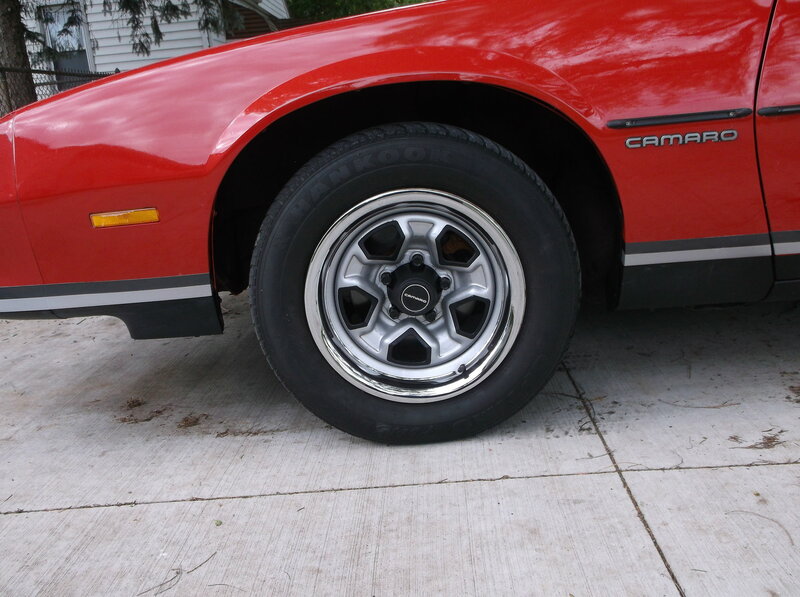 Interestingly enough, in 1982 and probably some years beyond that, Camaros came standard with Dog Dish Hubcaps but an internet search turns up NOTHING on this, except one picture of a stripper firebird. The dog dish caps do not even appear in the brochure, but instead the optional full wheel covers. I'd even like to see old historical photos or even your stories about a plain jane car you remember. 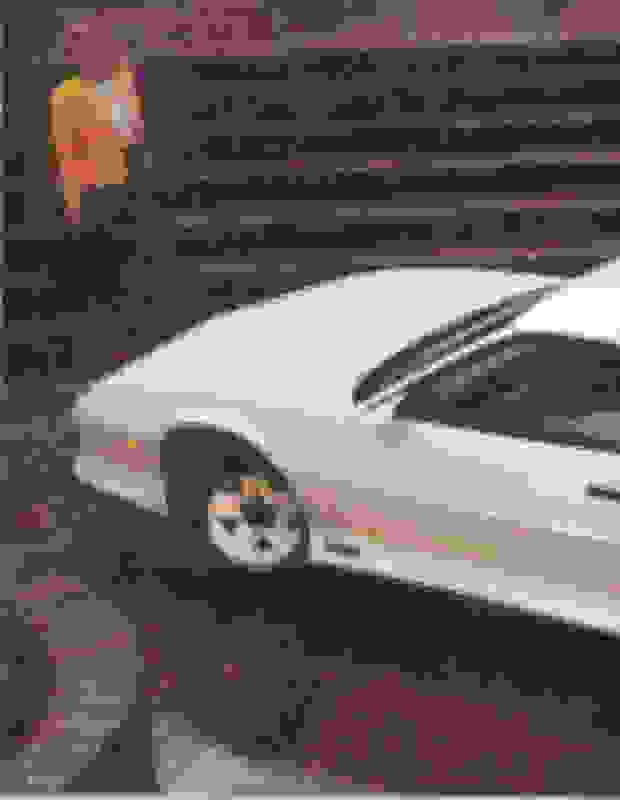 I have been looking at low option early sport coupes (82-87) on ebay for many years waiting on the right one to come up at the right time and it never came. Either it had too many options for what I was looking for or it would be across the whole country from me, or either I didn't have space for it at the time. I was kind of holding out for a 4 cyl iron duke that had been well kept. 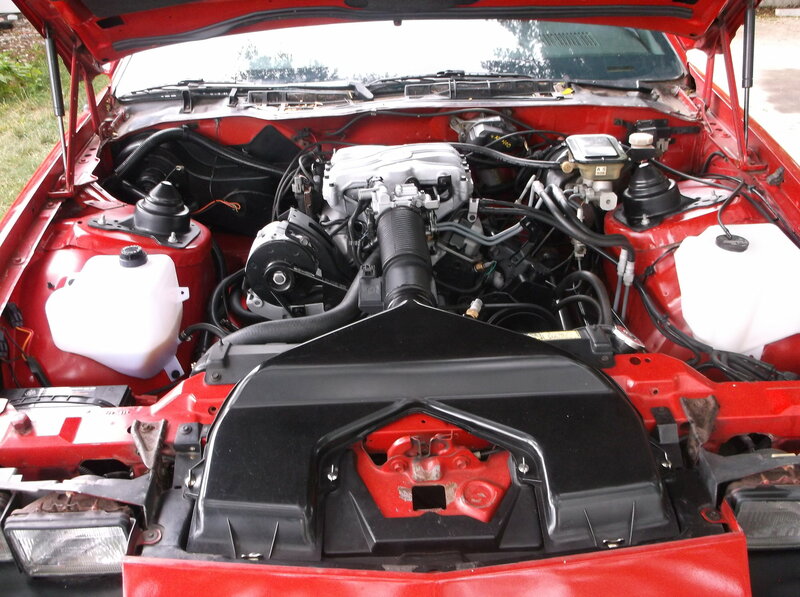 I recently caved in and bought a local 87 sport coupe with a 2.8 v6, manual trans, with very few options. It is completely original. It has the rear spoiler which I will be deleting though to make it even more base, just for giggles. 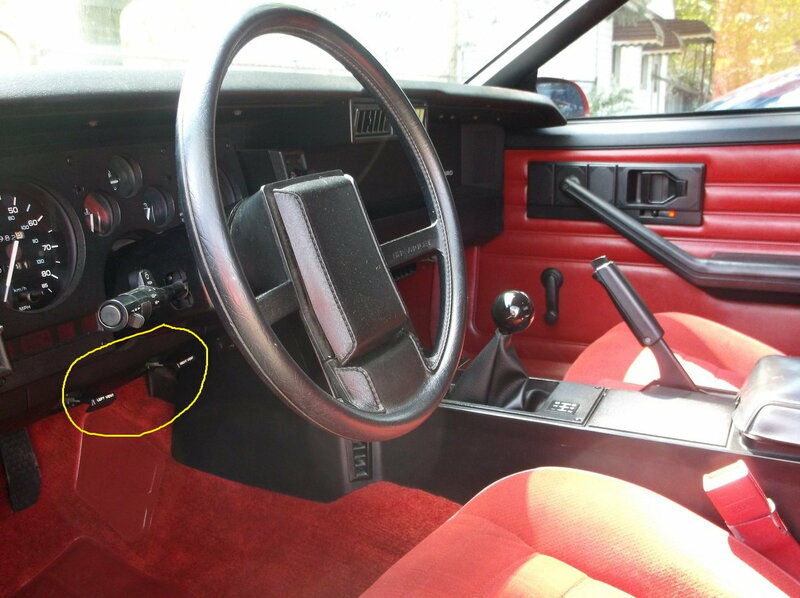 Even though it is a stick shift it doesn't have a tach. it has idiot lights. manual locks and windows, it does have the 15" rally wheels, which I like. If I can find out more info on what the dog dish hubcaps looked like I might would consider clapping out this Camaro or a future one with them. Any info on this or stories/ pics/ good or bad it would be enjoyable for me to hear about. I've Never Seen A Third Gen Sport Coupe With The Standard Cap On The Left. I don't think you will ever find one ,heck I googled for 4cylinder 3rd gens and there are barely few photos with them...these things are probably long gone.I'd love to see some too but I don't think we will ever see them. 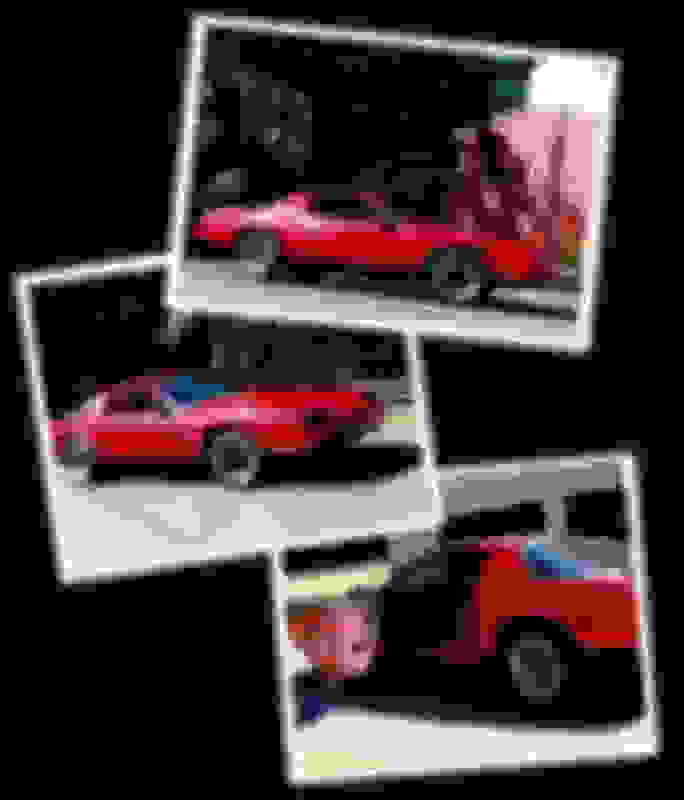 About the only options on this Berlinetta I picked up last summer are AC and a rear window wiper. V6 (in pieces), 3 speed auto. No spoilers. Plain instrument panel. And from a quick inspection, very clean. 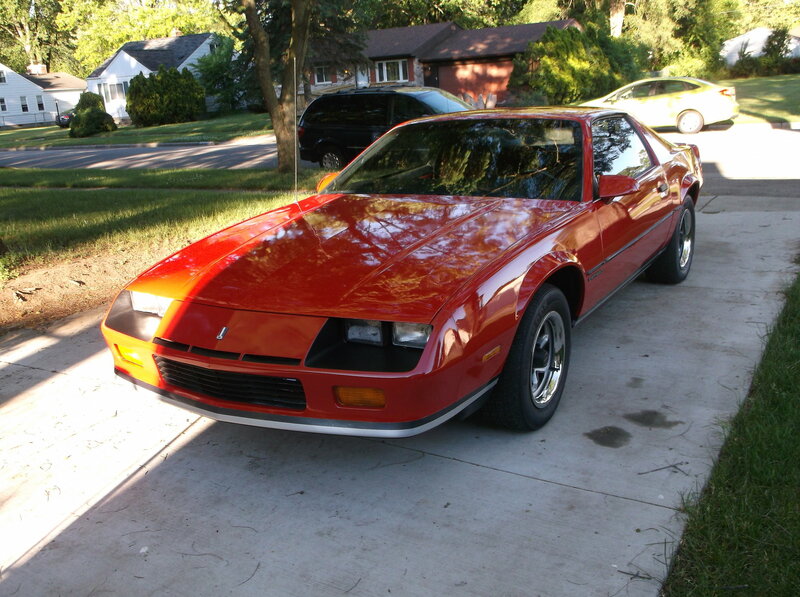 It does however have a 'glass Z28 hood which I suspect was an add-on by one the previous owners (along with the rims). 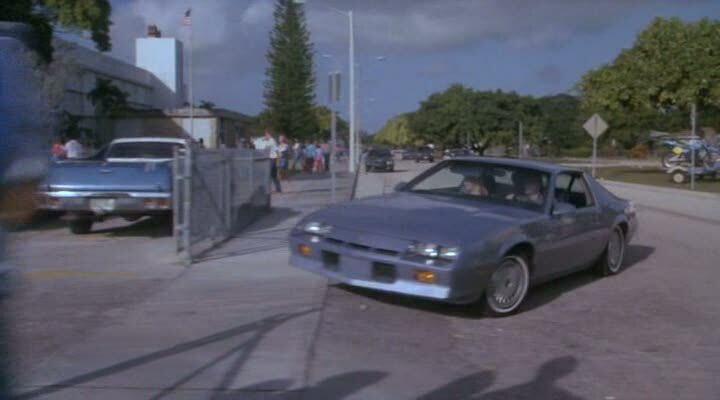 The first 3rd gen I ever saw had those base hubcaps. It was a silver Sport Coupe with maroon cloth interior. It'd be kinda cool rockin' the base hubcaps. Seeing as they were standard equipment it wouldn't be posing. But I think they'd have to be 17's with a repop cap to match. I like Sport Coupes, but... The typical stripped Camaro with a 2.5, 2.8, and poverty wheels is just sickening. You don't see them because they're ugly and boring. Without at least a V8 and real wheels, they're an abomination and should be destroyed. Have a "Secretary - Workin' girl" RS instead. What of a stripped looking but packing ultra base trim Coupe (might need the deck spoiler at least though) and bigger steel wheel with caps? I'm partial to that look probably because I grew in that era of the dog dish. I had no idea the 3rd gen had that heritage. To keep things on topic, is there a pic out there with the Sport Coupe "poverty wheels" ? Seldom saw many Sport Coupes back in the day with even the stock 14" Rally wheels. Those were the days when anyone over 18 walking past the Sears in the mall was offered a Sears card, and the American Racing generic wheels were flying off the shelves. Almost seemed like every one of those cars had at least some chromed steel wheels fit for a boat trailer. I've never seen a pic with them. 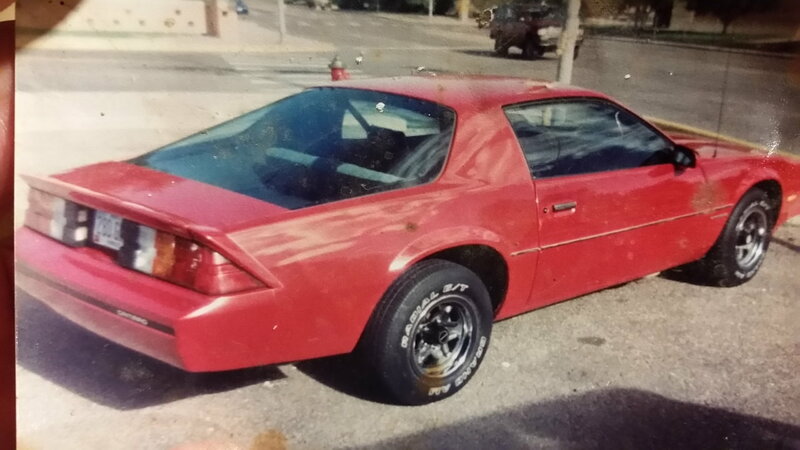 A friend of mine had an '84 Camaro sport coupe as his first car. It was a 4cyl and 4 speed, but did have rally wheels and a rear spoiler. Sport coupes were common in my area, there's even a few still kicking around now. But I've never seen those poverty caps before, just the full wheel covers. 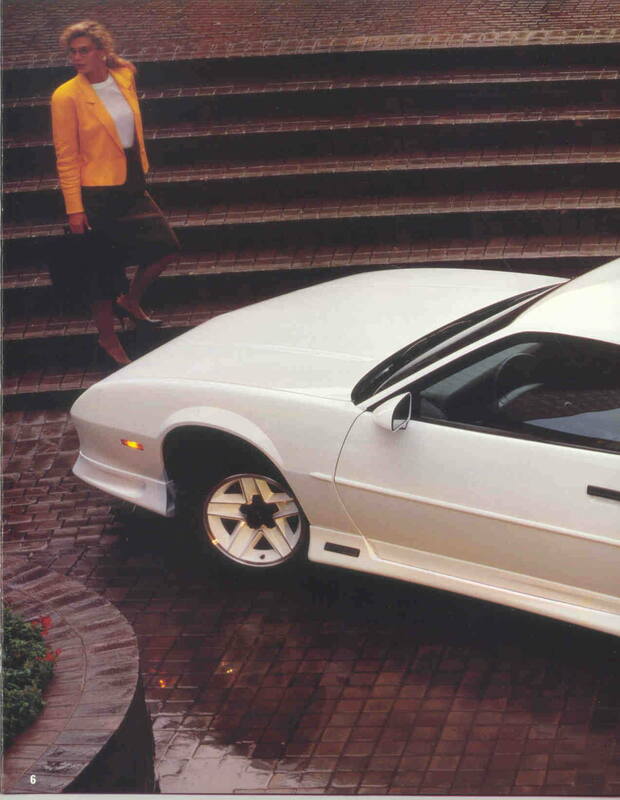 My '89 was a low option, base model Firebird. 2.8L, manual trans, no cruise, manual windows & locks. Amazing what some window tint and a set of wheels will do. Here's mine. 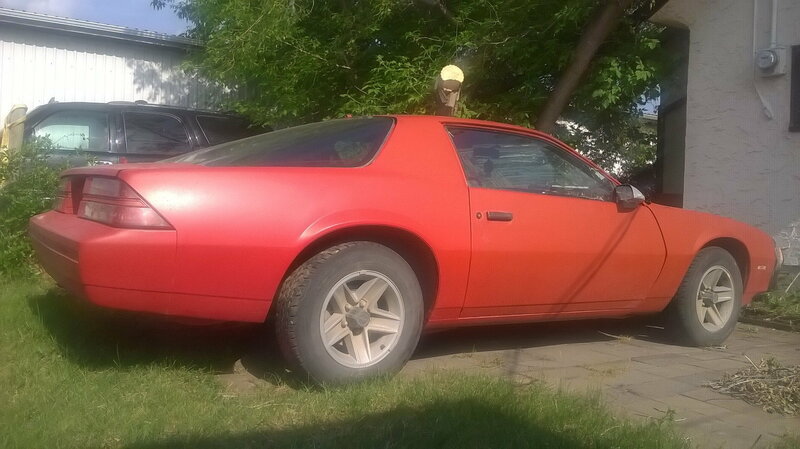 1986 SC V6, 5-speed, and as best I can figure out, only 5 options - body side moldings, 2-tone paint, carpeted floor mats, rear window defroster, and cruise control. Firebirds just don't look good without the wrap around rear wing. The 87-90 black bumper pads just look horrible also. 91-92 Formulas and even base Birds looked so much better. Firebirds just don't look good without the wrap around rear wing. The 87-90 black bumper pads just look horrible also. That's a big jump over "UGLY AF", which is how you described the Camaro Sport Coupe last month. Embrace the base model and rock it! I really like your Sport Coupe. I remember seeing lots of these around as a kid in the 80’s. Most that I remember had the rally wheels like yours. Unfortunately, very few nice ones are around now. Well..sometimes I may not be as harsh but I assure u my feelings haven't changed in a month, base birds i do prefer a bit over an SC also. The nose on the SC and Berlinetta throw it off...way off. Last edited by dmccain; 01-19-2019 at 01:58 PM. What is the LEFT VENT / RIGHT VENT levers for???? I've never seen that before. Last edited by Abubaca; 01-19-2019 at 03:01 PM. That's better than what I've been trying to find. 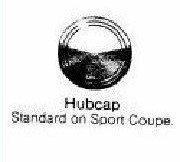 Some pic with the base hub cap. I had those on my 86’ IROC with no A/C back in the mid 90’s. They were useful during afternoon summer rainstorms. Since there was no A/C to dehumidify the air to the defroster to keep windshield from fogging up, you had to add some heat to the defroster air. Then, open up those vents and crack the side windows open (as long as you had the optional drip moldings) and relatively cool outside air would flow to your feet when the car was moving. It wasn’t great, but they did help. I think all the 3rd gen variants are likable but not in the same ways. Just got to stop looking for what you want to see and start seeing the beauty that's right in front of you. Thanks to skinny z for answering. Fresh air vents in the footwells. It really helps in summer. The only thing I wish it had was the bypass valve from A/C. That would help keep coolant out of the heater core in summer, and reduce cabin heat. I was told to try a ball valve inline in the heater hose. I might give that a try. Otherwise, except for the very hottest days in summer, the car stays comfortable. But 95* is 95*, no getting around it. One of my favorite Thirdgen's I owned was a bare bones 84 Firebird. 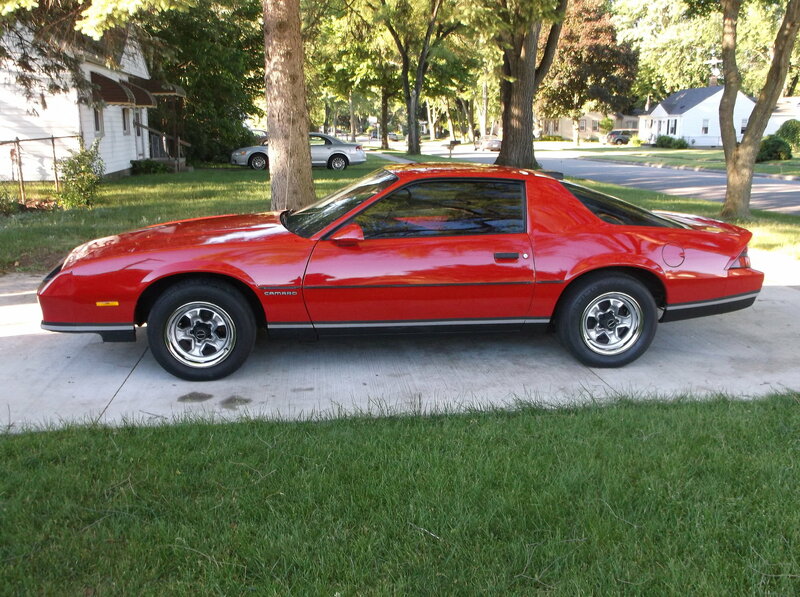 2.8L V6, 5 Speed manual and NON-Locking Factory T-Tops, that's it. As far as gauges there was an 85 MPH speedometer and a big gas gauge, it didn't even have a trip odometer. No A/C, no map pocket, no defrost, no rear spoiler (I did end up putting one on), no delay wipers, no cruise, no tilt, manual windows, locks, etc... It did have a radio antenna, but had an aftermarket Alpine in it when I bought it, so I don't know if it came with a radio originally. I used it as a daily driver, and I loved it for it's simplicity. And no matter what people said, the 2.8 with a 5 speed made it fun for a daily as well. The only thing that annoyed me was all the people who kept telling me to "put a V8 in it" even though I have my Formula 350 TPI for my fun car. Sadly around 220,000 miles the little V6 let go. I put it in the garage and started taking it apart with the intention of restoring it, until I saw how much of a toll the Minnesota winters had taken on the rear subframes. Eventually the Non A/C parts found their way into my Formula. So a little of the car lives on. I don't seem to have amy pictures on a computer, but I know I have actual pictures somewhere...…. Will up load if I ever find them. Factory option, dealer option or aftermarket mud flaps? How to get BLM data for low MAP, low RPM, and very high MAP, low RPM?? extreme Rich one minute, extreme lean the next?